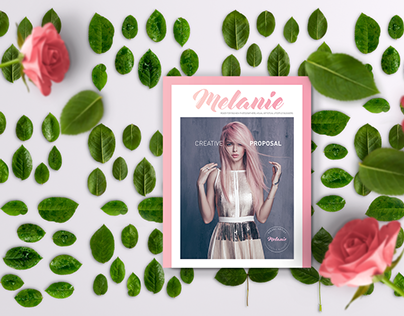 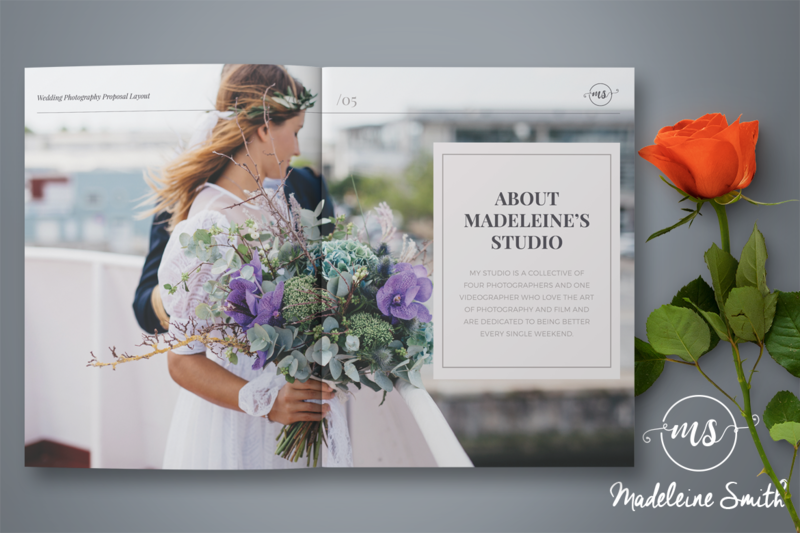 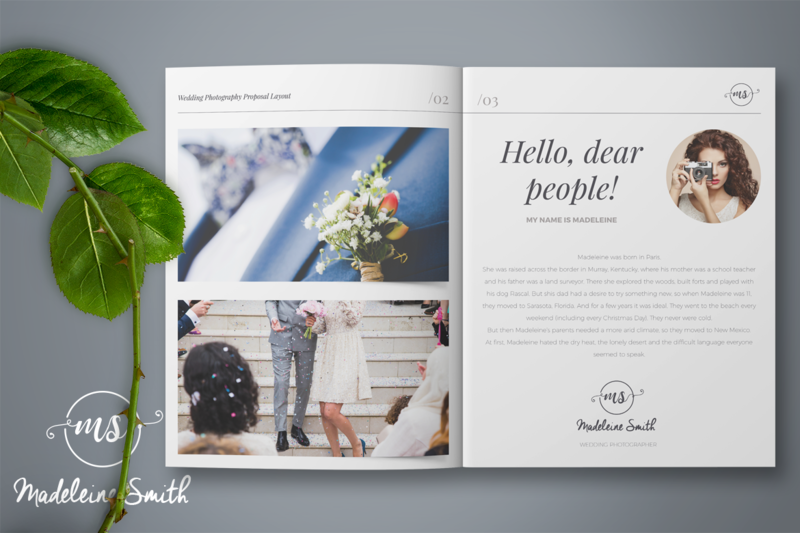 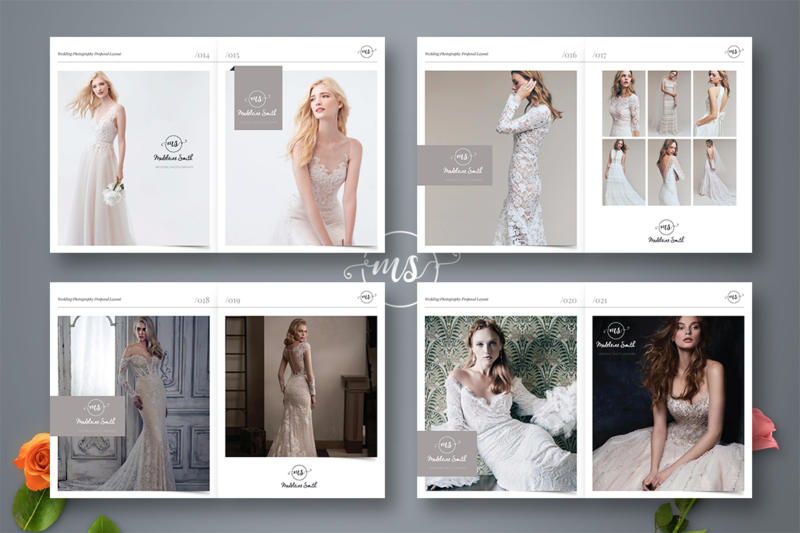 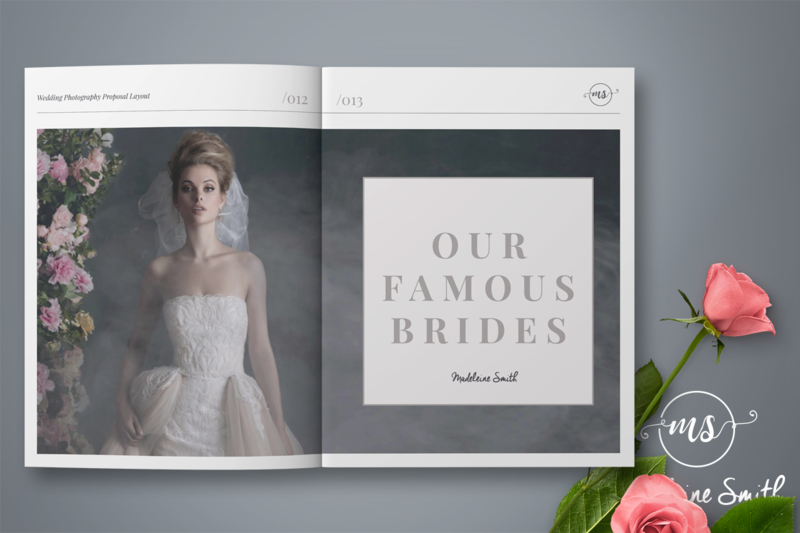 MADELEINE - Wedding Photographer Proposal is beautiful and cool layout for Adobe InDesign. 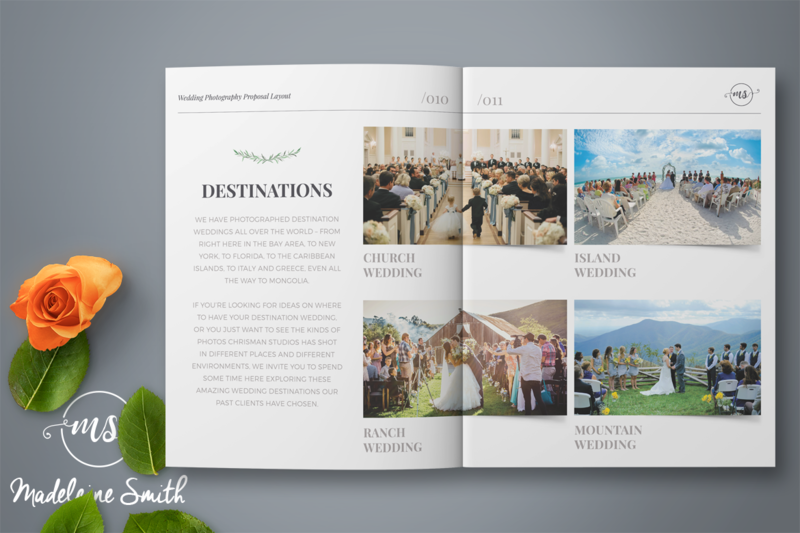 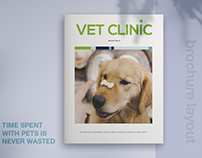 Print ready or export as PDF. 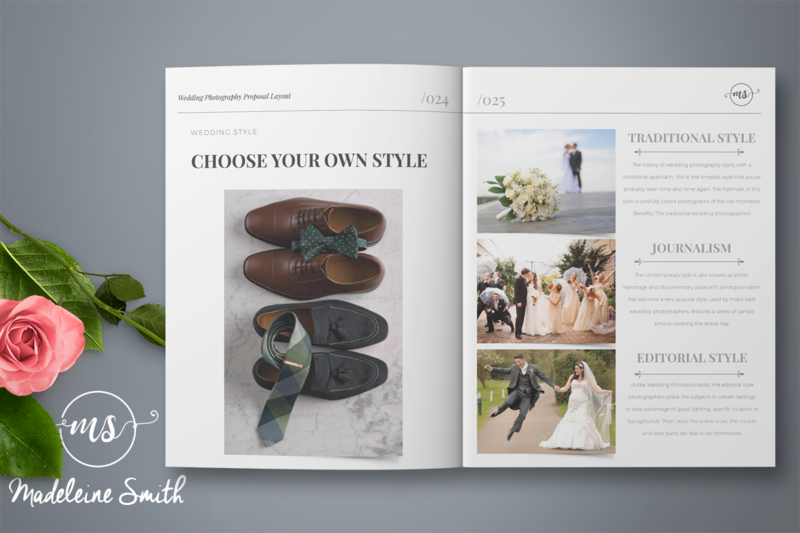 Use your favorite format: portrait or landscape. 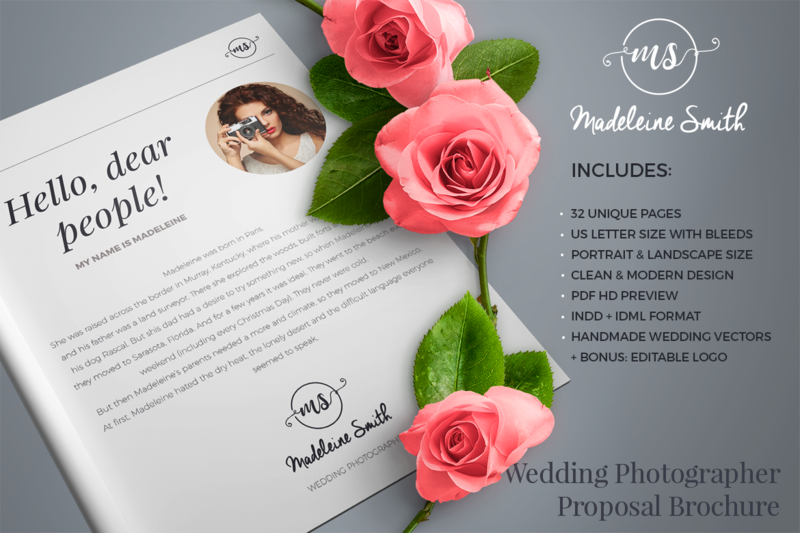 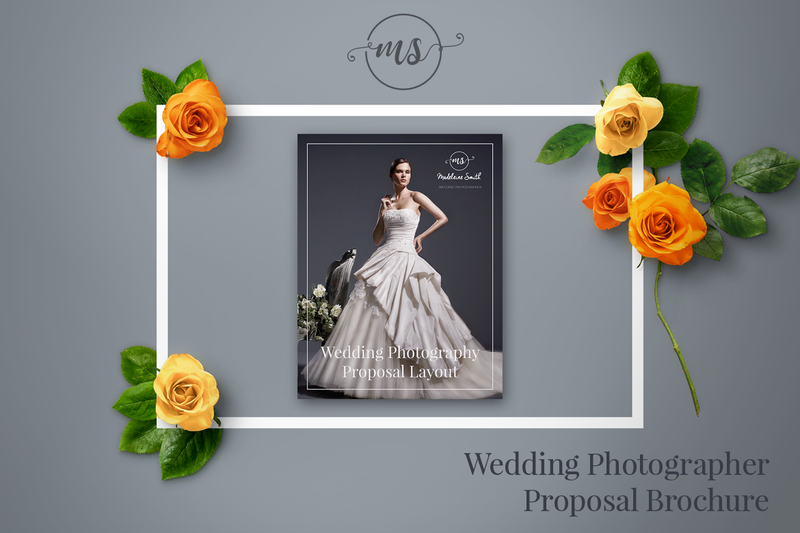 MADELEINE - Wedding Photographer Proposal is a professional quality, easy to use artwork. 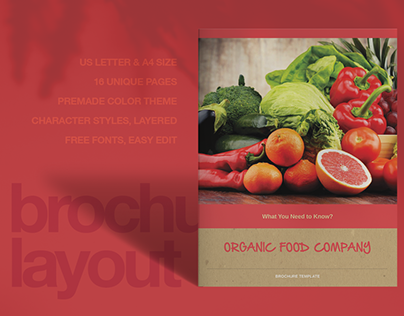 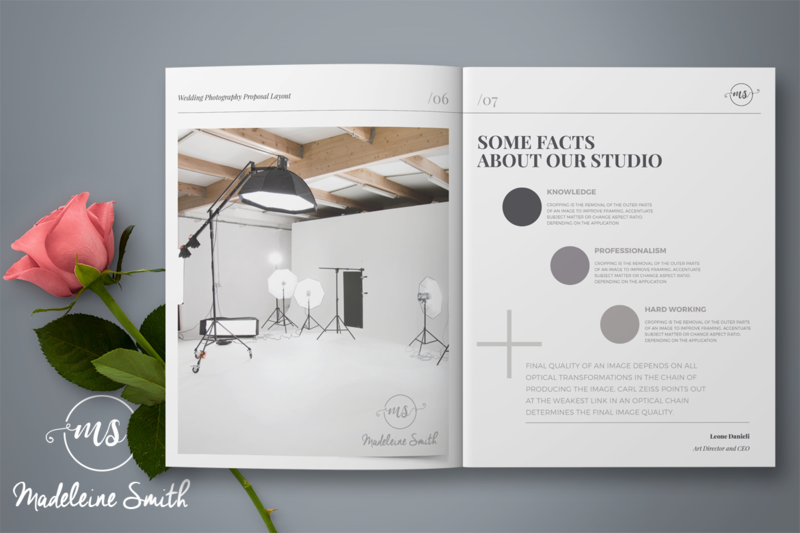 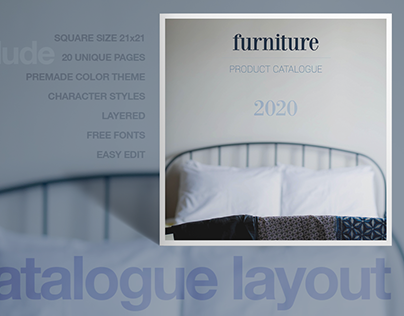 Featuring minimal design, excellent use of white space and strong font use, this template is packed full of great page layouts suitable for a wide variety of projects. 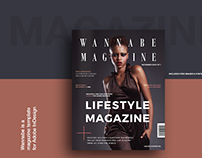 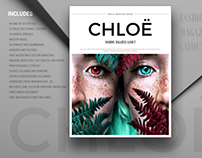 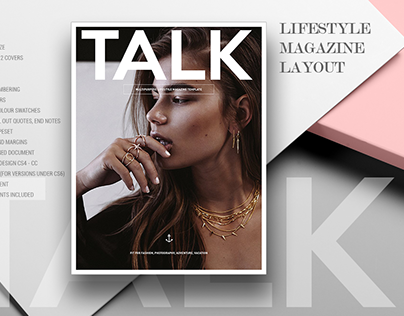 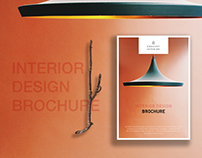 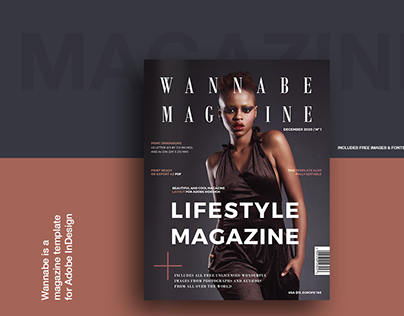 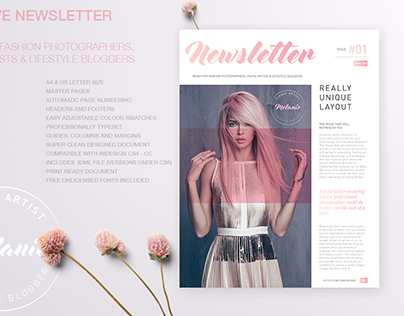 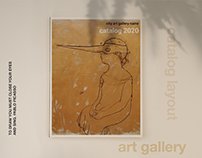 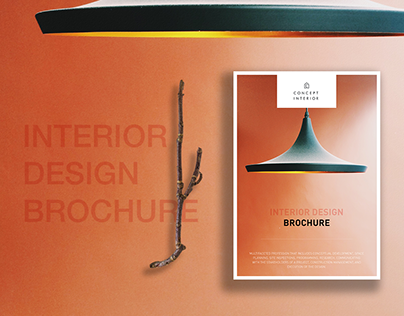 This is 32 unique pages stylish InDesign template - fashionable, trendy, clean, elegant, professional and importantly multipurposes. 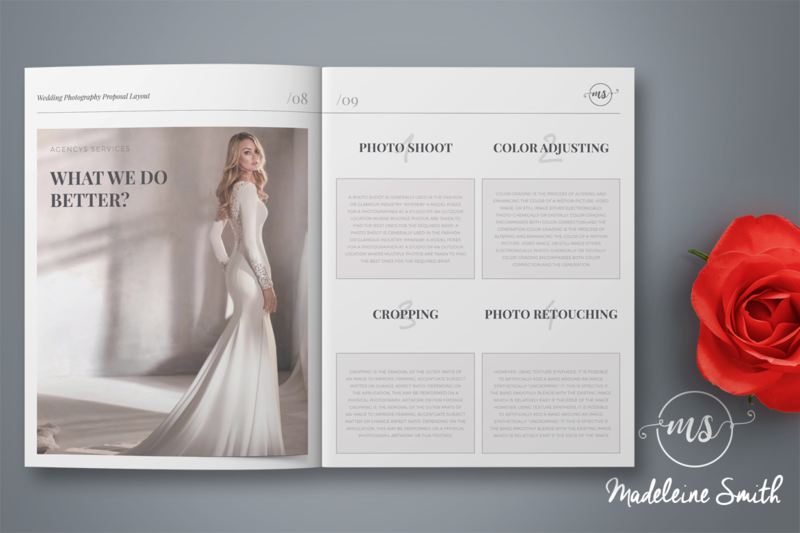 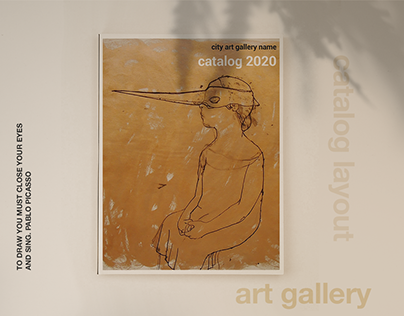 You can use this template for any kind of industries such as wedding, fashion, design, photography, art, social, humanity and businesses.